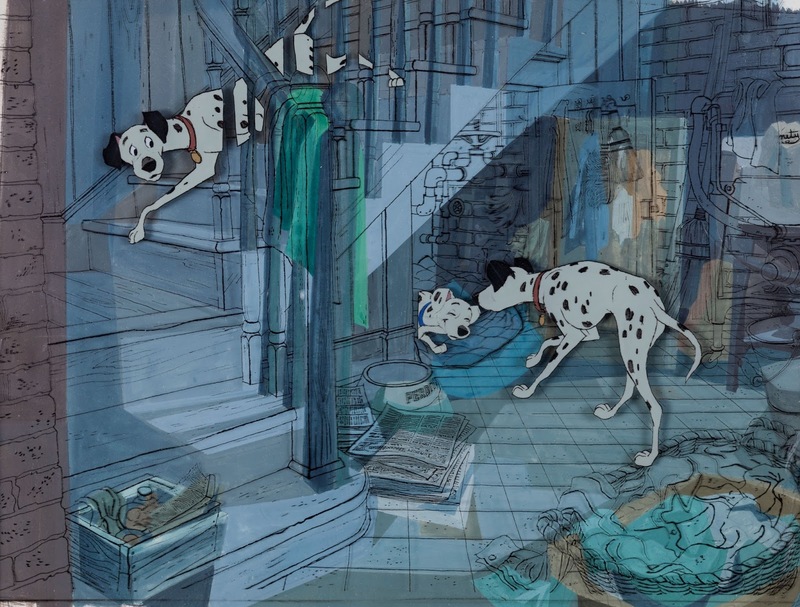 I could never figure out why this scene from 101 Dalmatians shows an out of focus background. 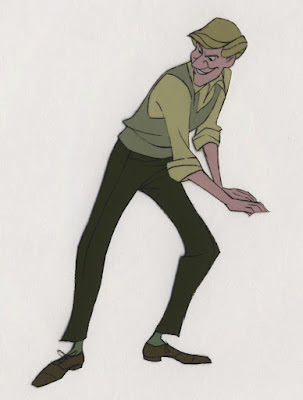 Throughout the film all of the line drawing in the BGs are as crisp as the character drawings. 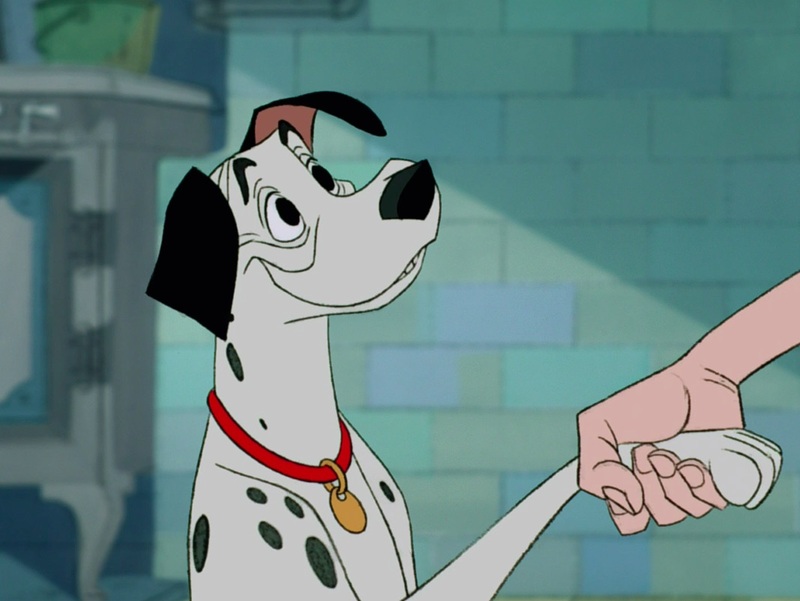 But for some reason this close up of Pongo is accompanied by a soft, blurry background. 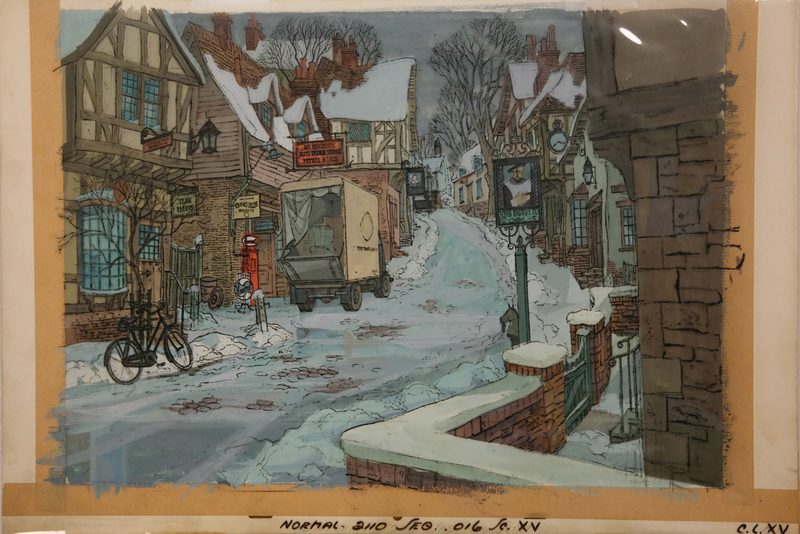 The previous feature Sleeping Beauty also contains a couple of scenes like this one, when Samson, the horse, is shown in front of an out of focus Eyvind Earle background...strange! Maybe someone can come up with an explanation. 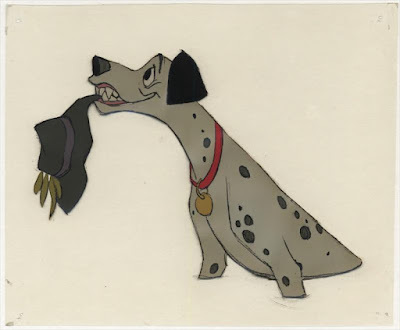 Frank Thomas animated this scene in which Pongo offers Anita's hat, as he feels somewhat guilty for the "wet" situation involving Roger and Anita. 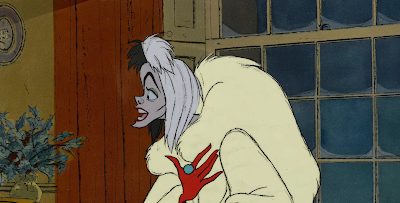 I am not sure if this artwork is actual production, but the xerox line overlay sure doesn't register with the color painting. Beautiful color choices though. 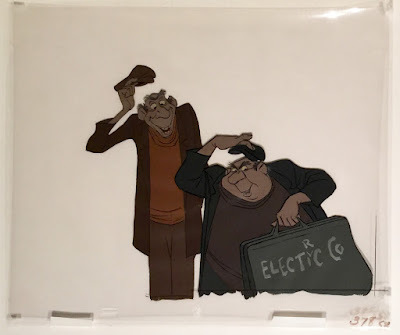 An Art Stevens scene with major drawing help from Milt Kahl, who supervised the character of Roger. A fun color model cel, featuring several characters in their early stages of visual development. 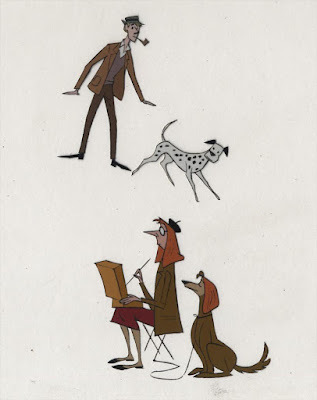 John Lounsbery second assignment involving buddies, this time around bad ones, Jasper and Horace. Just a few years prior John animated the Italian characters Tony & Joe in Lady and the Tramp. 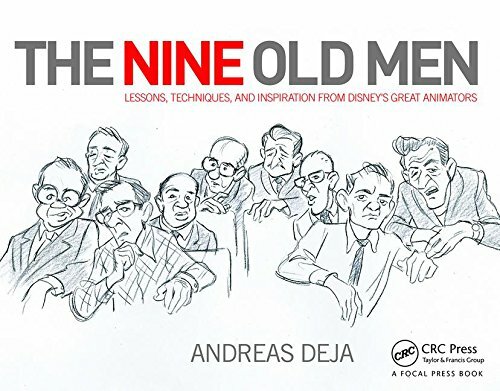 It's astonishing to see how Marc Davis' rough animation remained intact on the screen. 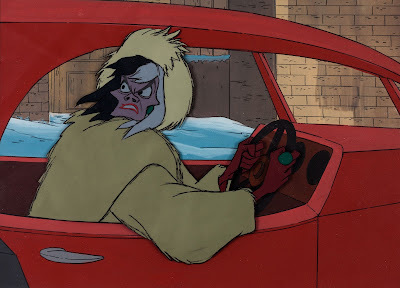 No clean up needed, which makes Cruella even more expressive. Again, I'm not sure if this is final production artwork, but it is a beautiful depiction of the town of Dinsford, where the film's climax begins. 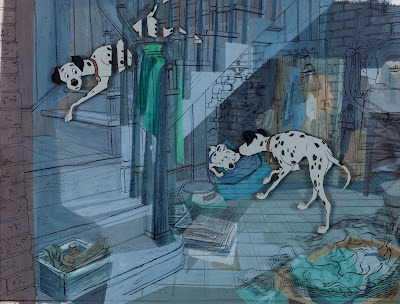 101 Dalmatians, one of the greatest movies of all time!